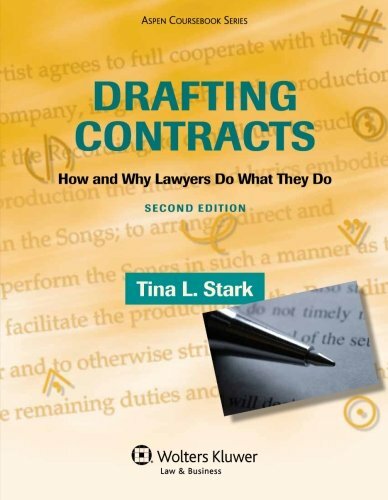 An eagerly anticipated second edition of this established and highly regarded text teaches the key practice skill of contract drafting, with emphasis on how to incorporate the business deal into the contract and add value to the client's deal. If you have any questions about this product by Aspen Publishers, contact us by completing and submitting the form below. If you are looking for a specif part number, please include it with your message.